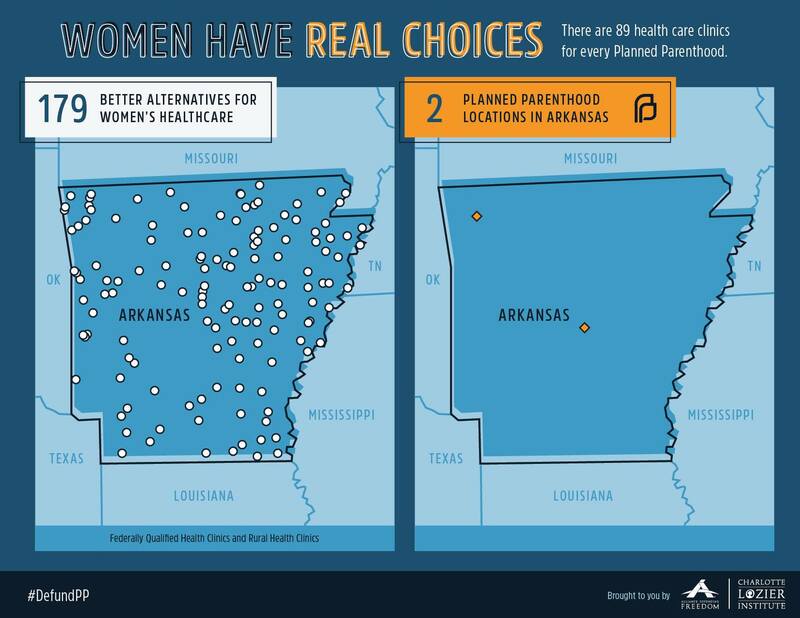 During her testimony before Congress Tuesday, Planned Parenthood President Cecile Richards admitted that the number of comprehensive health clinics in the U.S. outnumber the number of Planned Parenthood facilities. 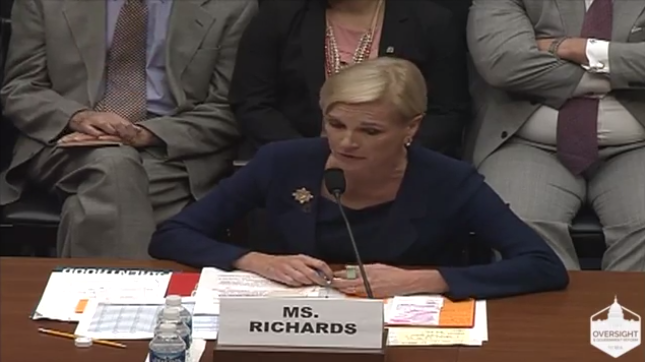 Ms. Richards’ statement comes in the wake of public scrutiny over whether Planned Parenthood should continue receiving federal funding after executives were caught on tape discussing the sale of aborted baby parts. 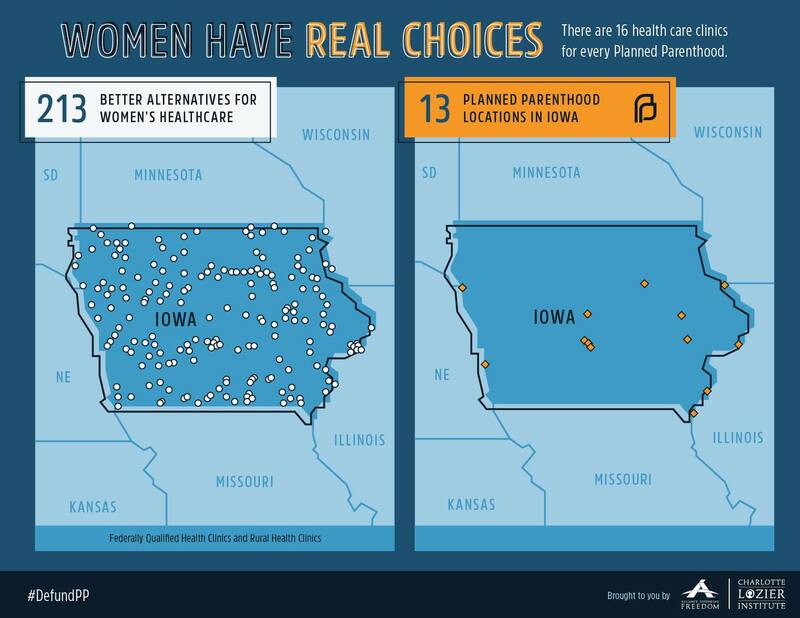 In response, Black affirmed that these health centers provide a number of services not offered by Planned Parenthood, such as mammograms, which an investigation by Live Action reveals. 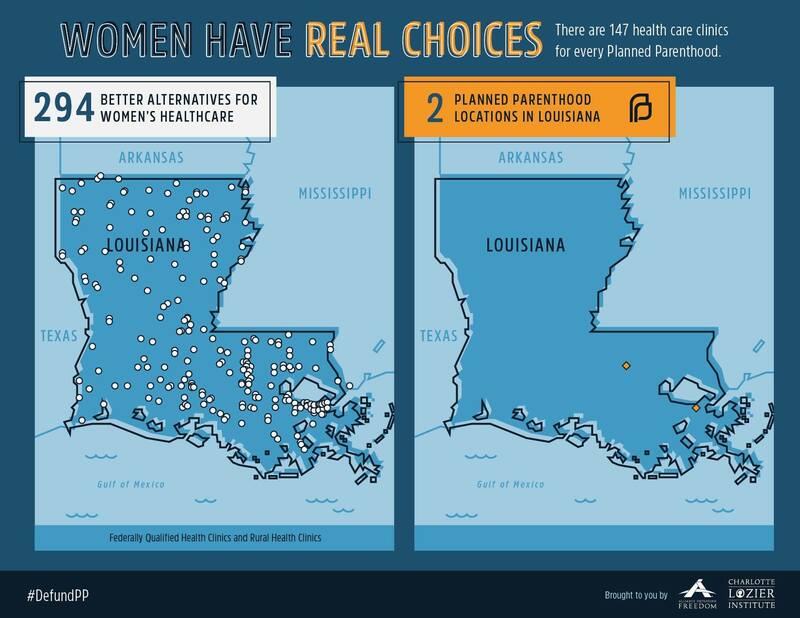 The statement by Ms. Richards flies contrary to the claim by abortion advocates and mainstream media that Planned Parenthood is necessary for the health and wellbeing of woman. 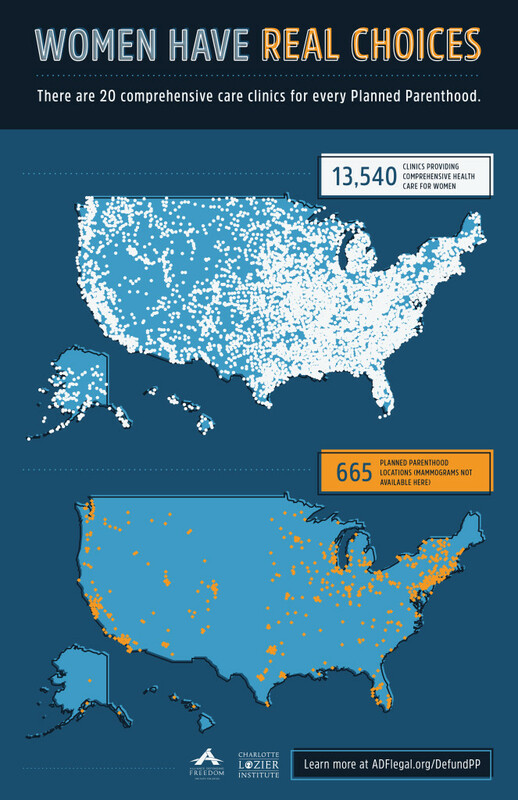 The number of comprehensive health clinics, in fact, outnumber the abortion giant 20 to 1. 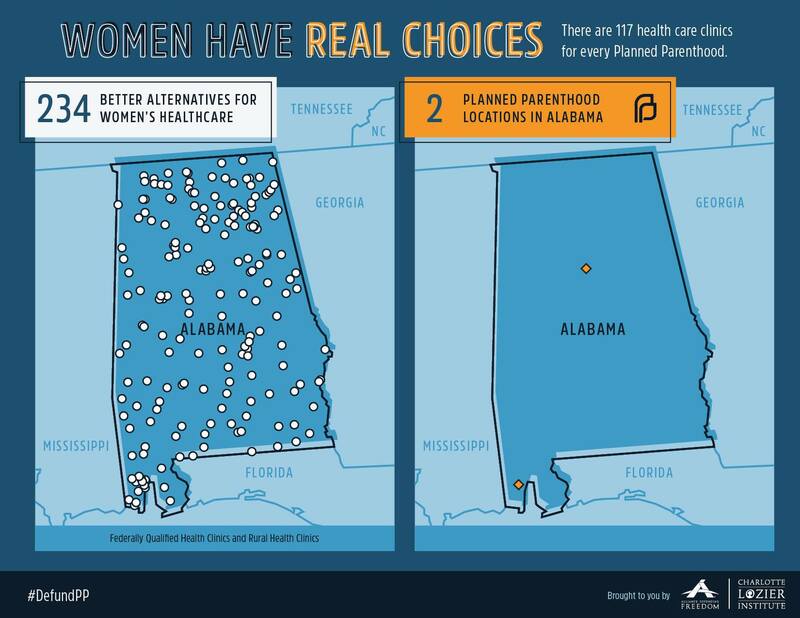 These maps by Alliance Defending Freedom show that women would be far better served if Planned Parenthood’s over $500 million in annual taxpayer funding was redirected to these centers. Black, who served as a nurse for many years, contended that “abortion is not health care.” That is why, Black said, she advocated to redirect Planned Parenthood’s taxpayer funding to real health centers.